We have developed a range of different resins to maximize grip in any substrate, porous or non-porous, and under different conditions of temperature and humidity as well as to facilitate the implementation of our membranes and floors. PRIMER PU-1000 is a single component, low viscosity, high solids content polyurethane resin. 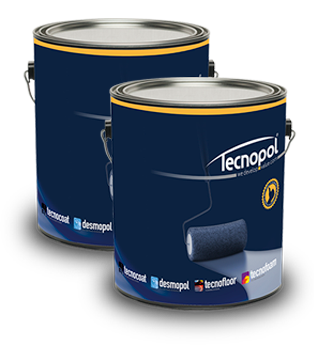 It has been specifically designed to increase bonding and improve the surface leveling of the substrates prior to the application of the DESMOPOL or TECNOCOAT. It’s a two-component primer, 100% solid content, epoxy resin based; is specially designed to increase adherence of TECNOFLOOR T-3020 and TECNOTOP S-3000 flooring systems. 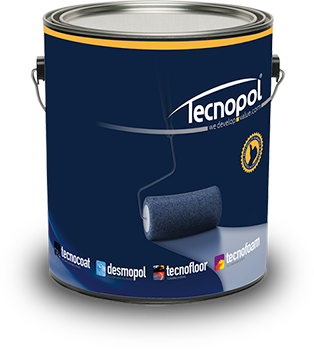 It can also be used on concrete substrates or cement screeds on TECNOCOAT or DESMOPOL liquid membrane applications. 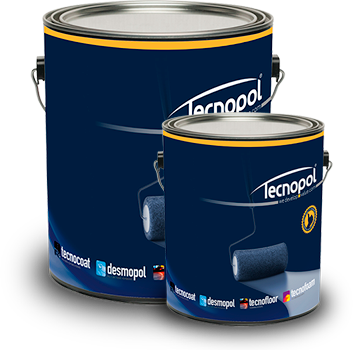 It’s a two-component primer, epoxy resin based 100% solids, to use as a primer, to increase adherence of TECNOCOAT and DESMOPOL waterproofing liquid systems, in applications on metal surfaces. PRIMER WET R is a free solvent resin, low viscosity, applicable in a single layer and fast tack-free time. It is specially designed to increase adherence of waterproofing systems based on continuous membranes, TECNOCOAT P-2049 pure polyurea membrane and DESMOPOL single polyurethane membrane, even on concrete or mortar substrates with high residual moisture.